I am a Software Engineer currently working at Google. I graduated with an Electrical and Computer Engineering degree from Olin College of Engineering. I am an Software Engineer working at Google. I enjoy working on electrical and embedded systems, but programming is my passion. I am a Software Developer working at Google on the Google Drive iOS application. I worked as an iOS Developer intern at Onshape. Learn more about Onshape at onshape.com. 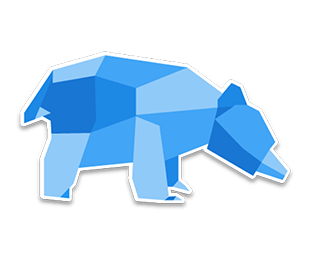 I was a co-founder and the Lead iOS Developer for Boolio. 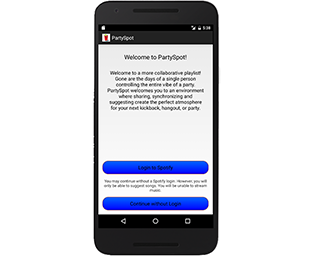 Boolio is a social questions app for iOS and Android. 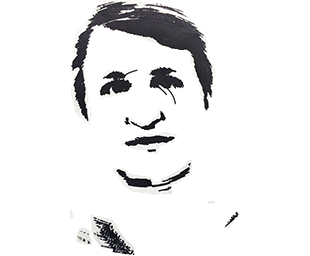 See more at boolio.io. 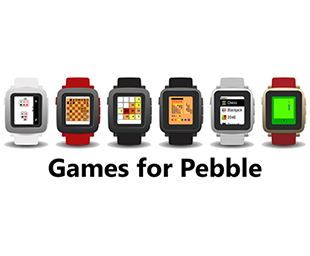 I created Games for Pebble, an application for Pebble smartwatches. 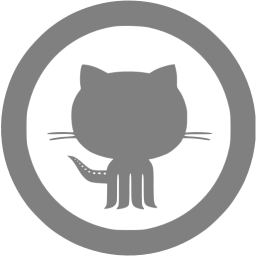 The application, coded in the C language, currently features seven games and has been installed over twenty thousand times. View the app here. I was an Android developer for Response Care. Response Care helps caregivers provide quality care, safety and security for eldercare and senior living by providing state-of-the-art, reliable communications. I analyzed the Global Terrorism Database to predict terrorism attack origin, which won 2nd place at the Brown Datathon. 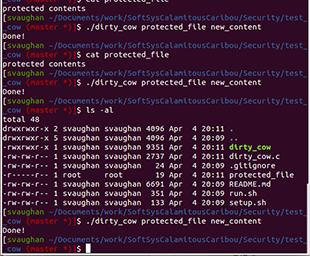 I was on a team that researched and demonstrated common C and Unix vulnerabilities. 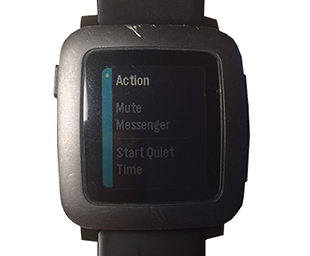 A jailbreak tweak that provides text sending and actionable notification functionality for Pebble users. 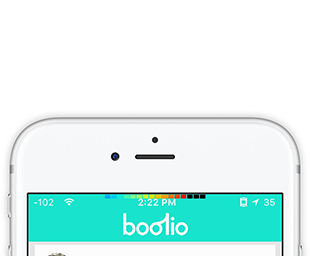 I am the lead iOS developer for our Boolio app. Boolio is an app for social questions. I was on a team that developed a machine that drew images with a rotating platter and actuated Sharpie. A jailbroken tweak that modifies the location and color of the volume HUD, written in Objective C.
A collection of games for the Pebble smartwatch including chess, 2048, and solitaire, written in C.
An Android app using the Spotify SDK that includes collaborative playlists and music synchronization. 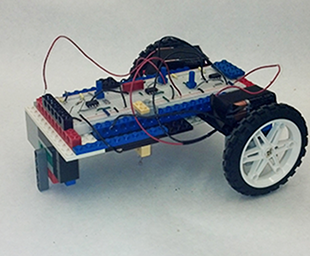 In my first semester at Olin, a teammate and I designed and built a robot that follows a black line.